Own it on DVD & Digital Now. 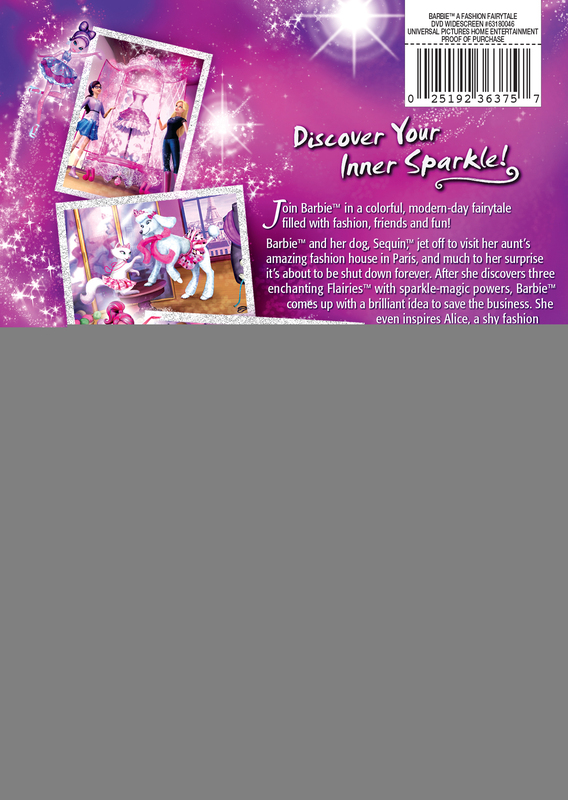 Discover your inner sparkle! 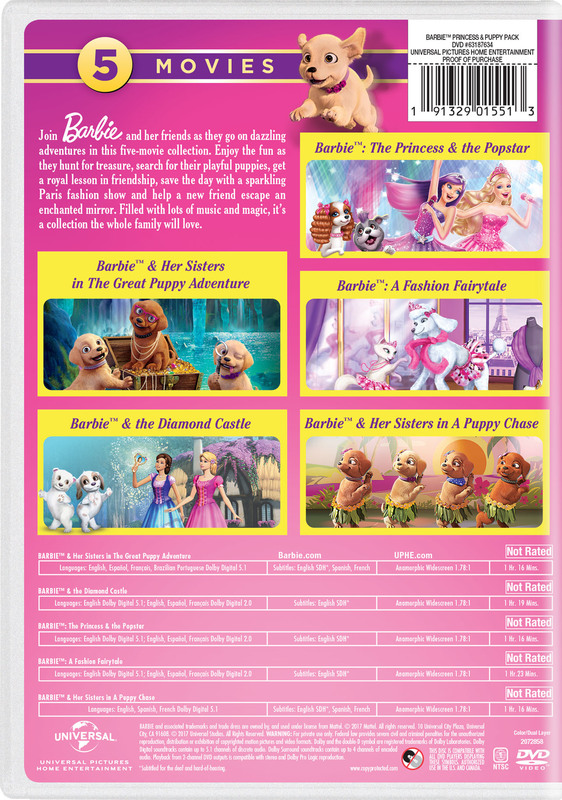 Join Barbie™ in a colorful, modern-day fairytale filled with fashion, friends and fun! Barbie™ and her dog Sequin™ jet off to visit her aunt’s amazing fashion house in Paris, and much to her surprise it’s about to be shut down forever. After she discovers three enchanting Flairies™ with sparkle-magic powers, Barbie™ comes up with a brilliant idea to save the business. She even inspires Alice, a shy fashion designer, and together they create a dazzling runway fashion show. Barbie™ shows that magic happens when you believe in yourself.